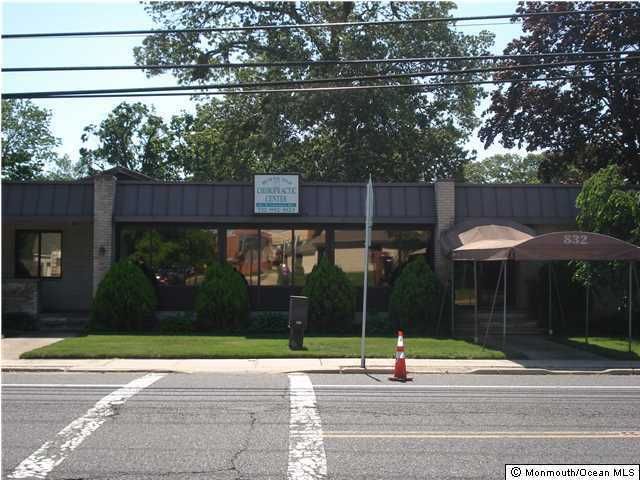 Currently being utilized as a chiropractor's office, there is approximately 2000 square feet of office space. Current layout: large waiting room, reception desk, 4 examination rooms, 2 additional rooms and 2 bathrooms. This could be used as an orthodontist or dentist office, doctor's office, private office for a business or various other uses. Lots of potential and possibilities. Ideally located on Beaver Dam Rd, across the street from the High School and next door to the library.